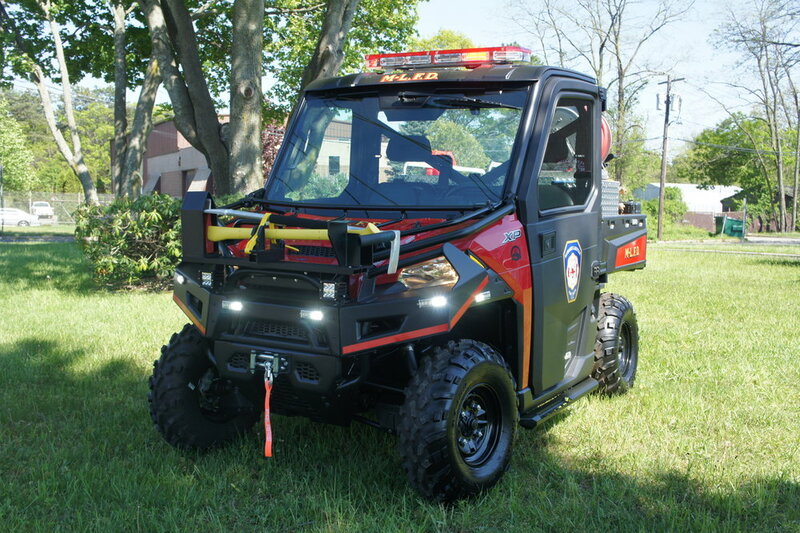 Congratulations to Manhasset-Lakville Fire Department on their brand new fire rescue UTV! 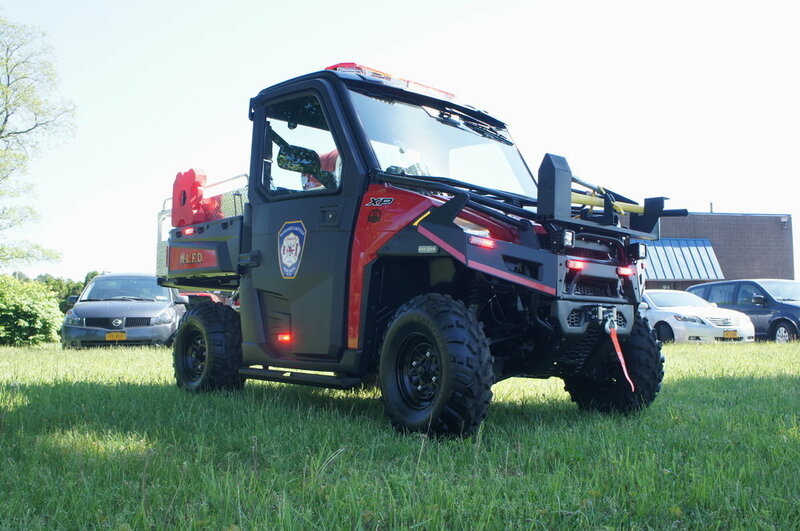 This vehicle is outfitted with a fire hose, pump, and emergency lighting. 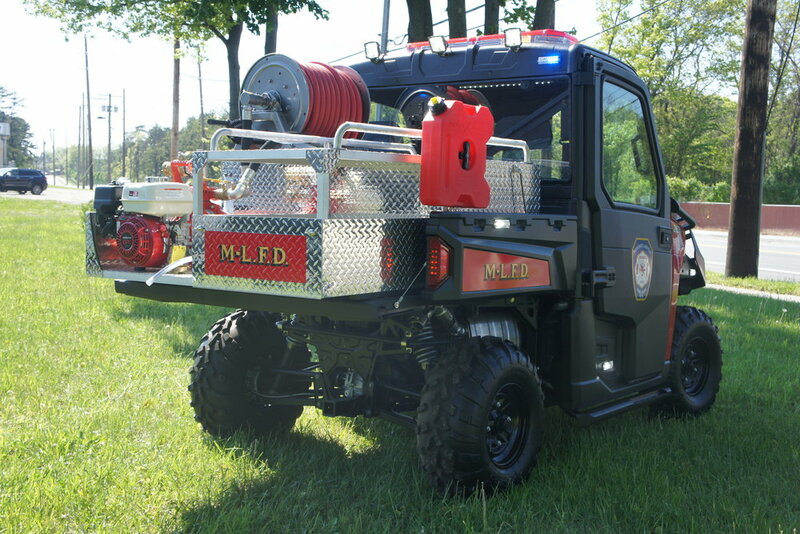 It can act as a very small fire truck, capable of accessing areas larger trucks can't fit.